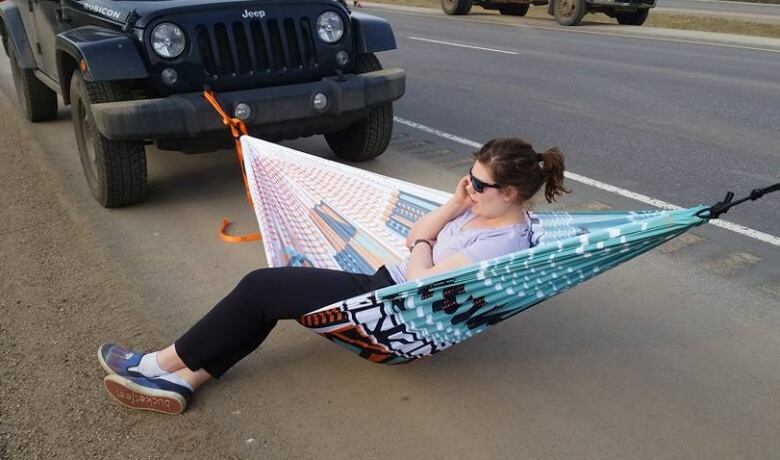 With only minutes to pack up their belongings, residents of Fort McMurray had to make decisions in a hurry. 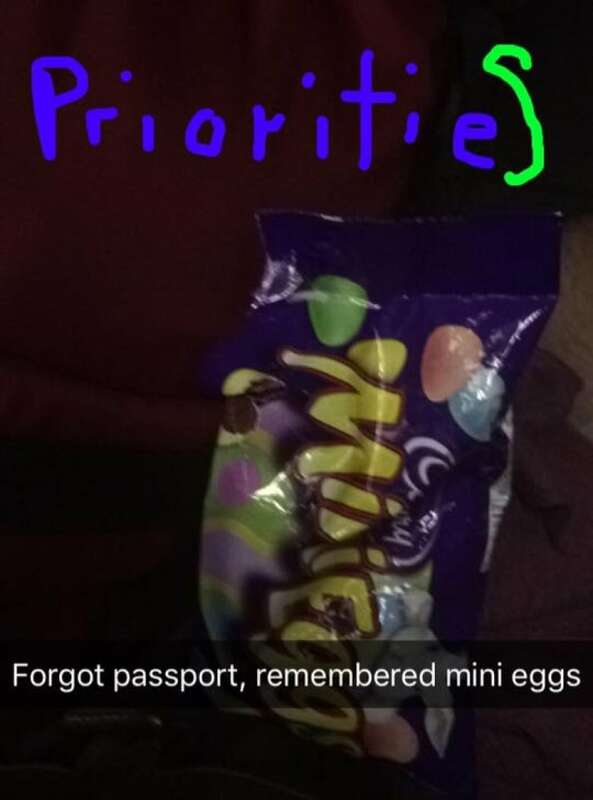 That means some peculiar things are showing up in the luggage of those who had to flee their city. 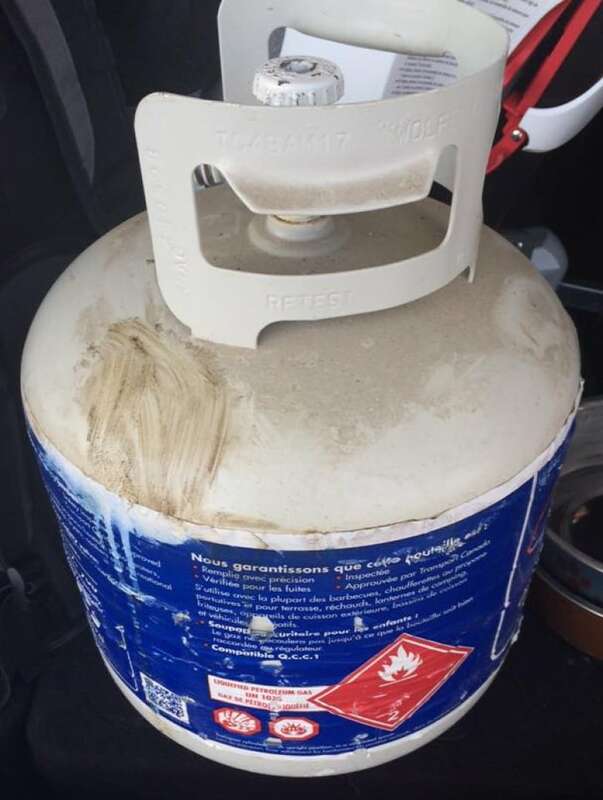 Just days after 80,000 Fort McMurray and area residents were told to leave their homes, some with only minutes to pack, a Facebook group is sharing a collective giggle over the gaggle of odd items some chose to bring with them. 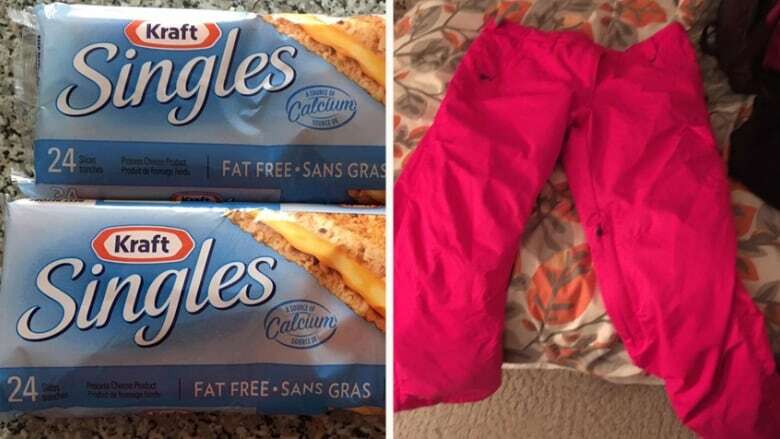 The conversation, posted to the Fort McMurray's Controversial Humour group, was kicked off by Jennifer Knuth, who shared these pictures of Kraft Singles and snowpants that somehow made it into her suitcase. In this time of crisis when we have lost almost our entire city and packed our whole lives into a car or a suitcase we need laughter. I urge each and every one of you, as you unpack wherever you are, to post a picture of the funniest thing you packed while fleeing for your lives. I shall go first ... Cheese slices and snow pants!!!!! God bless Fort McMurray. She later added, "I left my childhood photos. But thank God for cheese. I have one pair of pants ... and one pair of snow pants." Within just three hours, Knuth's original message garnered more than 700 comments and photos. 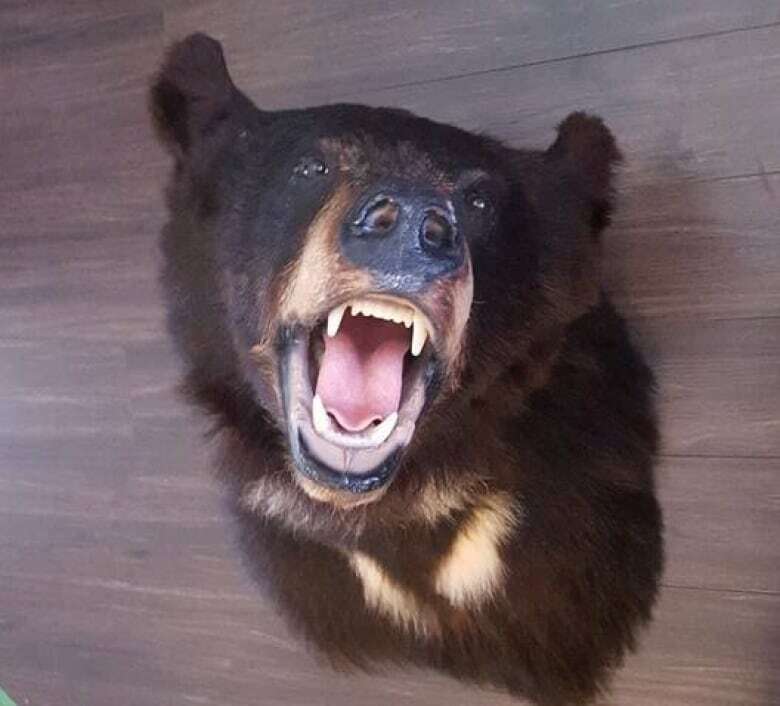 "Wife took my bear head off the wall lol. Nothing for me to wear but got me bear head," wrote Rodney Tremblett. "I don't know what we were thinking ... But in case anyone's up for a bbq ... And has a bbq ... We'll bring the propane," wrote Jannah Loise Besa. "I couldn't leave Raj Binder (Shawn Majumder) to watch the place burn! 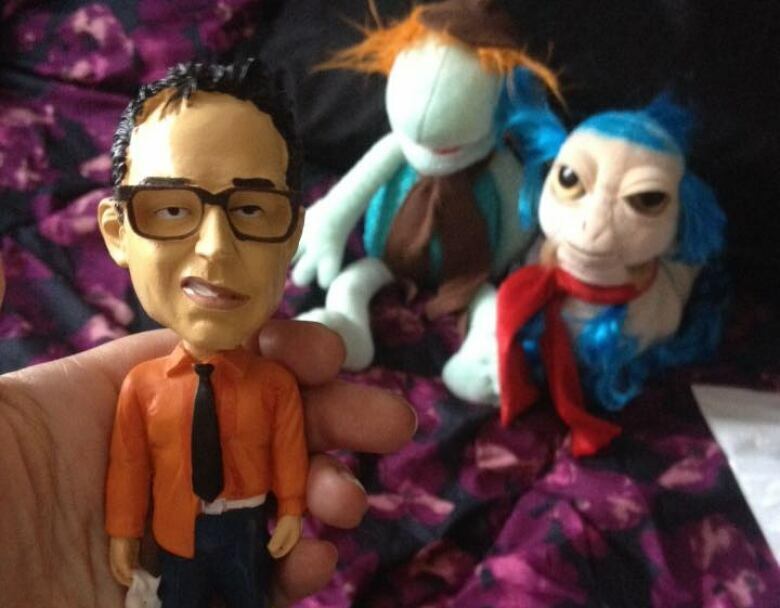 Also brought a Fraggle and my Labyrinth worm. And my signed Star Trek Next Generation plaque. No socks, no toiletries," wrote Amy Goodwin. 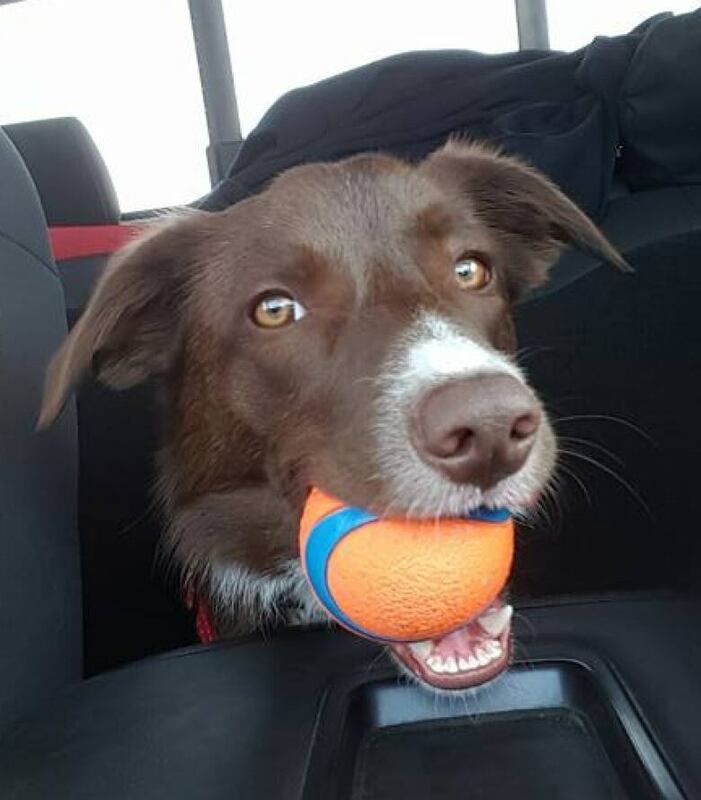 "My dog carried her most prized possession when we evacuated, her ball," said Nicole Bifolchi. 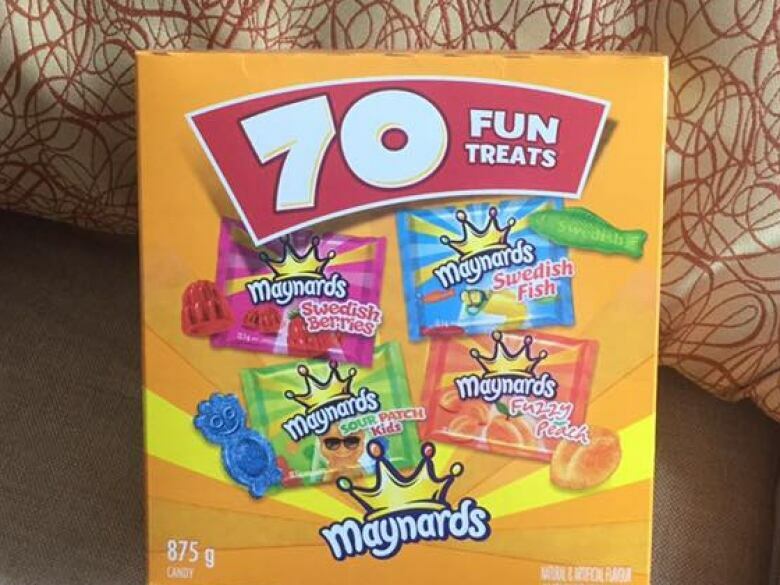 "Candy, I really don't know what I was thinking. I didn't bring my lap top or any of my education paperwork," Corina Eddy wrote. 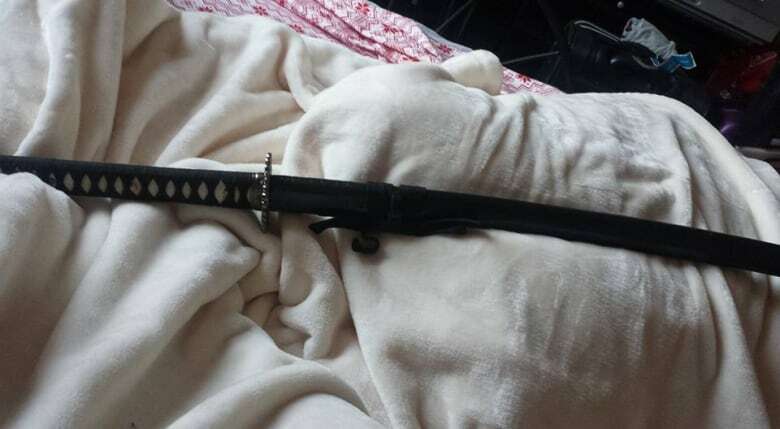 "We told the kids to grab what they need and when we were unloading our stuff my husband and I found this samurai sword. We just looked at each other and laughed! It was my 10-year-old son that thought we might need it. Lol," Angeli Dela Cruz-Dollete wrote. 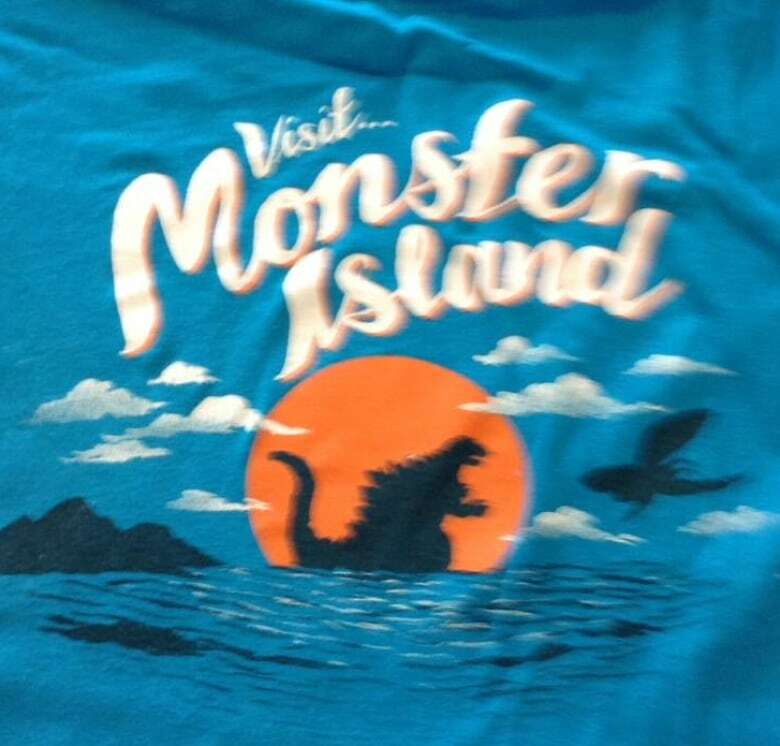 "I was wearing a Godzilla shirt which I didn't notice till after we left. I found it fitting lol and slippers. Why did I not pack shoes?" asked Tracy Cuff. ​This particular item seems to have come in handy for Angela Zeinstra.